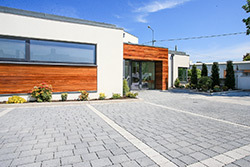 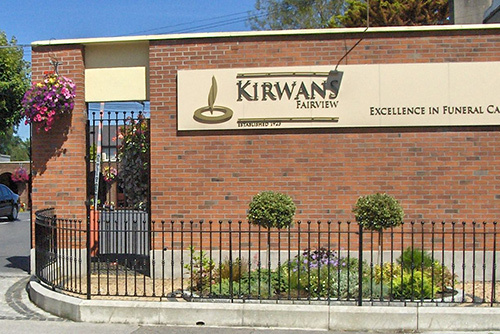 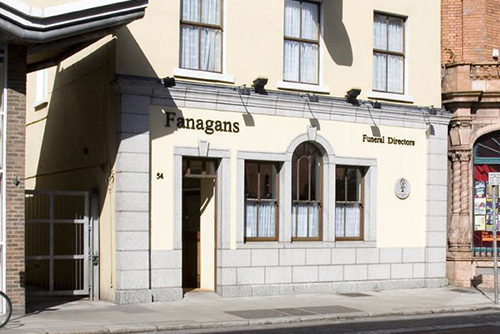 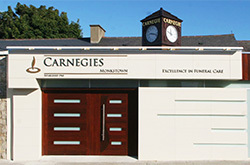 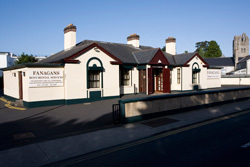 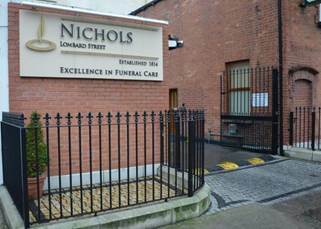 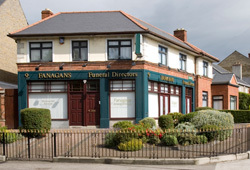 Our Association with Kirwans, Nichols, and Carnegies Funeral Directors allow us to offer eleven funeral homes and offices located throughout Dublin City and County. 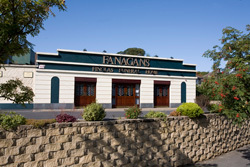 Each of our funeral homes is displayed on the interactive map below. 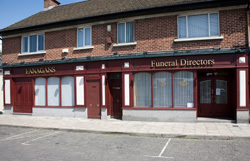 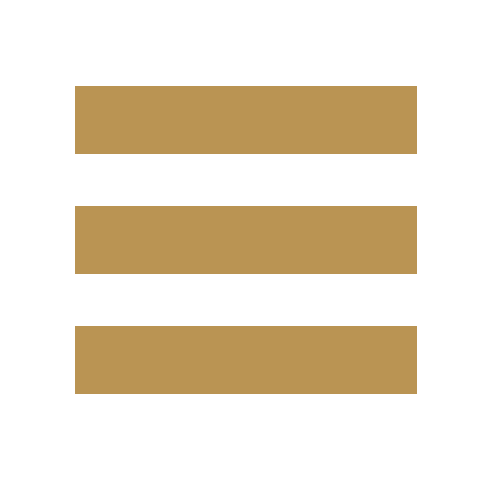 You may also select from the list of locations on the left.